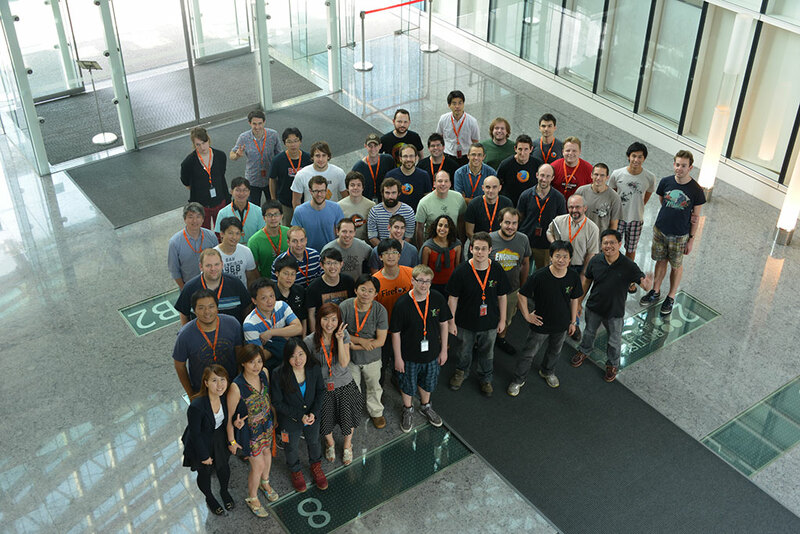 The Mozilla Firefox Platform Rendering Team on location in Taiwan. I’ve pasted the calendar we followed for the week, below. The links point to raw notes from the sessions (where available.) I apologize for the lack of context in some notes, as they’re meant for the attendees. They’re in this blog post to give you an idea of what the Rendering Team does when we get together in a large group every few months. Layout:Layout Documentation – Conf Room B (jwir3)Media: ??? Media: MediaSource Extensions (kinetik) Graphics: OMT Canvas Layout: Web Animations contd. (birtles) Graphics: ??? 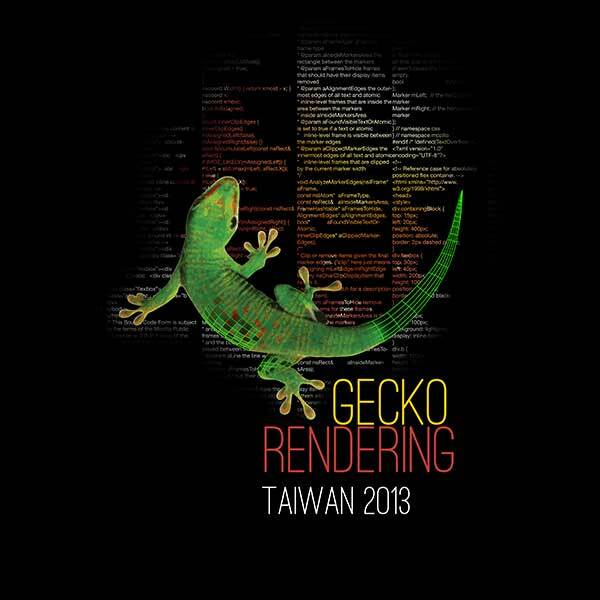 Layout:CSS Writing Modes – Vertical Text (fantasai) Graphics: ??? Why bother building a Web Layout Engine? CAfromCA on Why bother building a Web Layout Engine? Jeffrey on Why bother building a Web Layout Engine?